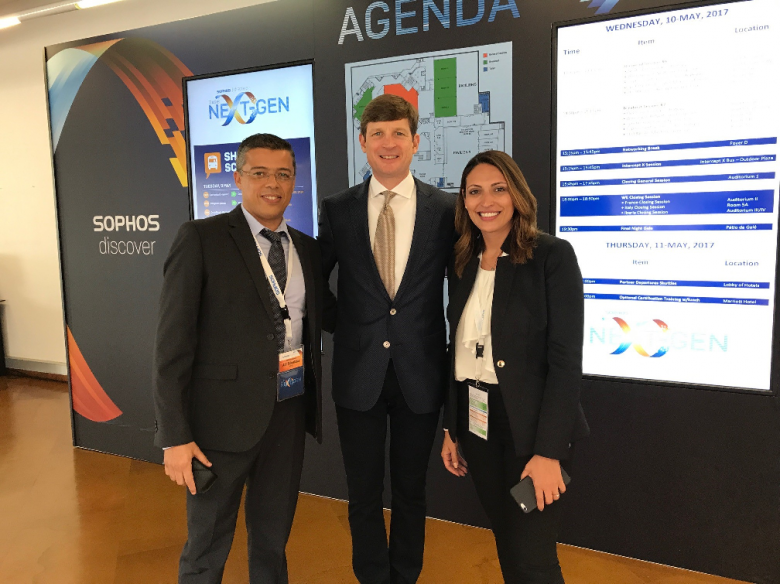 MTDS attends Sophos Discover, the premier event for Sophos network security partners in the EMEA region, held between May 9th and the 11th 2017 in Lisbon, Portugal. 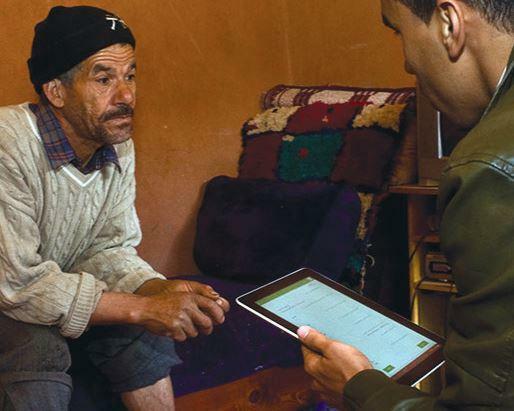 With mobile tablets in their hands, 22 researchers from Cadi Ayyad University in Marrakech went door-to-door during 2016 in the Marrakech-Tensift-Al Haouz region, surveying 1,200 households on attitudes, behaviors and demographic information around the issue of child labor. 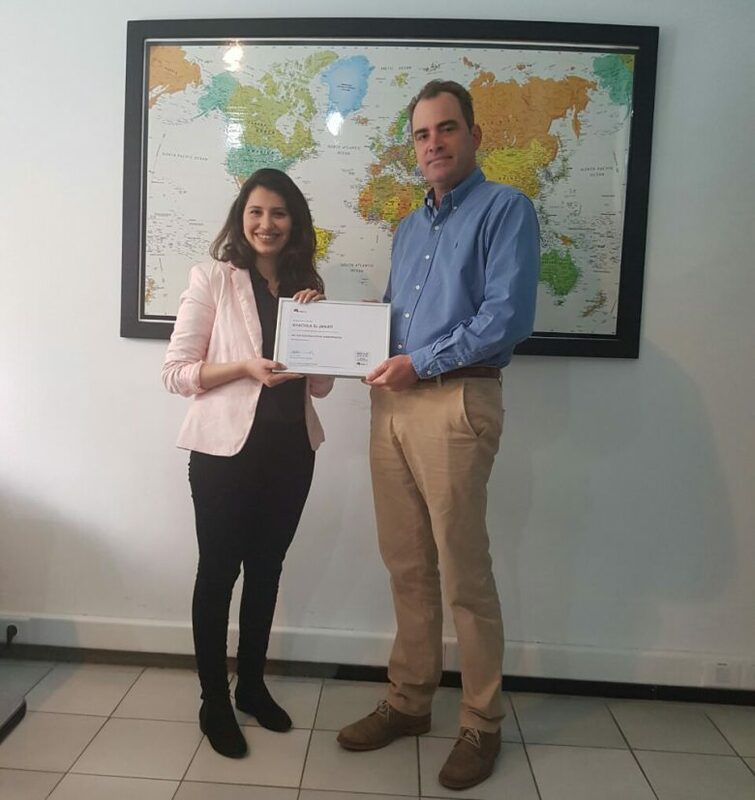 MTDS is supporting the Regional Investment Center of Rabat-Sale-Kenitra, to research and upload comprehensive up-to-date requirements and instructions for creating or expanding businesses in Morocco. 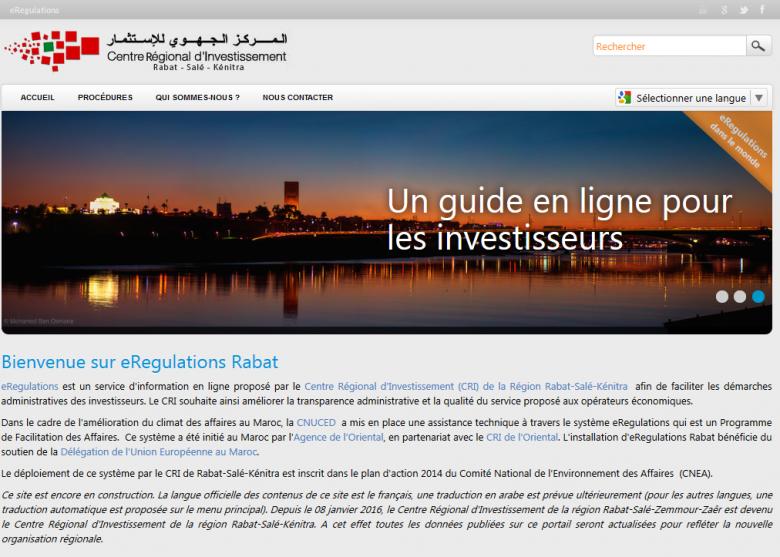 The dedicated website which can be consulted in many languages was designed by the United Nations Conference on Trade and Development or UNCTAD and is specifically oriented towards foreign investors to increase Morocco’s Foreign Direct Investment or FDI. 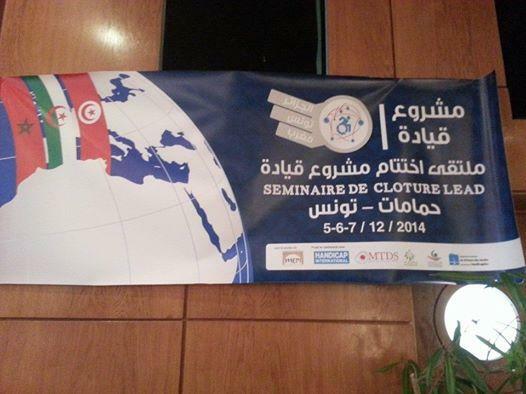 In early December, MTDS participated in the closing workshop of the Leadership and Empowerment for Action on Disability (LEAD) project in Hammanmet, Tunisia.